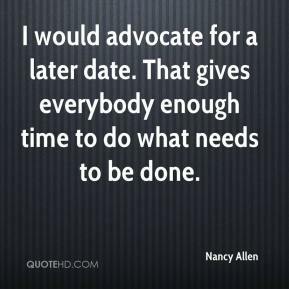 I would advocate for a later date. 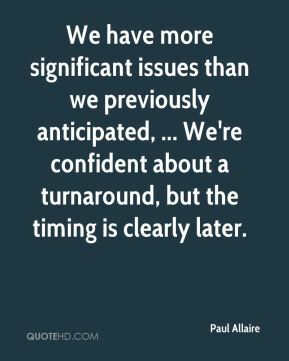 That gives everybody enough time to do what needs to be done. 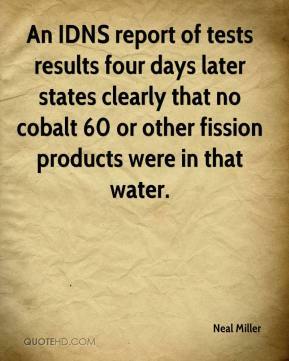 An IDNS report of tests results four days later states clearly that no cobalt 60 or other fission products were in that water. 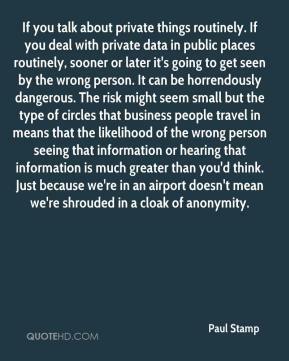 Later he was one of my biggest supporters because I knew what I was talking about. My family hated us playing rock, but years later, they came to understand us. 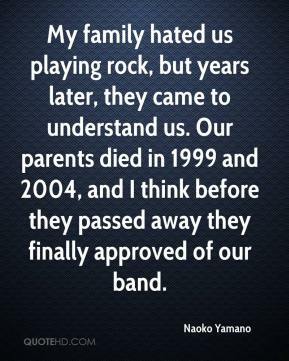 Our parents died in 1999 and 2004, and I think before they passed away they finally approved of our band. Nolan got the surgery lined up for me. I had surgery and, later that night, he had me doing some therapy. He worked with me. 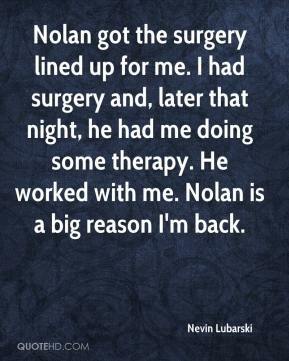 Nolan is a big reason I'm back. 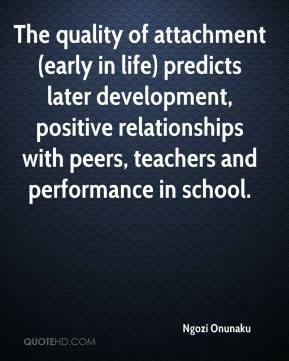 The quality of attachment (early in life) predicts later development, positive relationships with peers, teachers and performance in school. Working this way suited Turin. 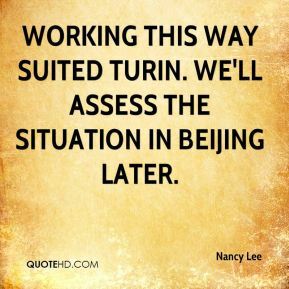 We'll assess the situation in Beijing later. 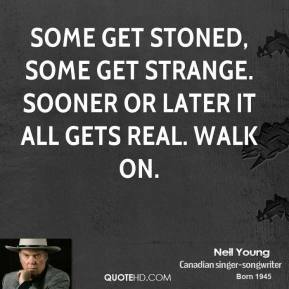 Some get stoned, some get strange. Sooner or later it all gets real. Walk on. 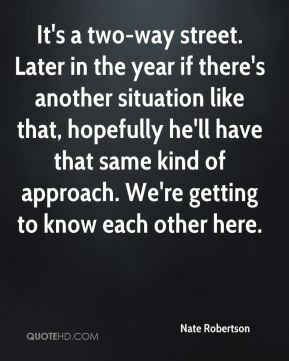 It's a two-way street. 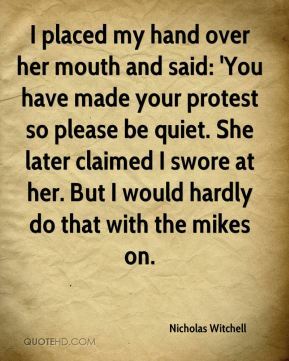 Later in the year if there's another situation like that, hopefully he'll have that same kind of approach. We're getting to know each other here. 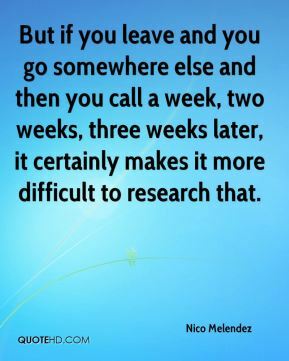 But if you leave and you go somewhere else and then you call a week, two weeks, three weeks later, it certainly makes it more difficult to research that. It's still early. You want them to peak later on. And we don't really jump every practice. 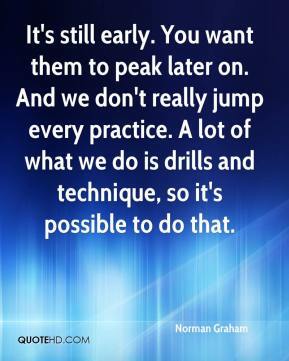 A lot of what we do is drills and technique, so it's possible to do that. 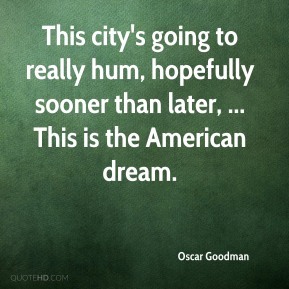 This city's going to really hum, hopefully sooner than later, ... This is the American dream. 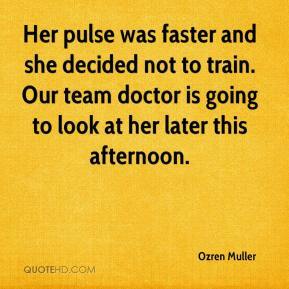 Her pulse was faster and she decided not to train. Our team doctor is going to look at her later this afternoon. 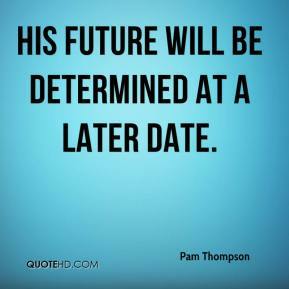 His future will be determined at a later date. 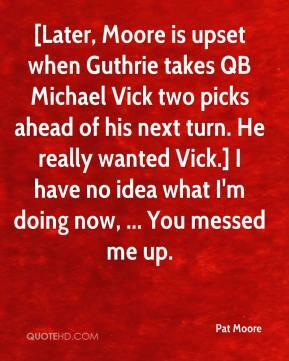 [Later, Moore is upset when Guthrie takes QB Michael Vick two picks ahead of his next turn. He really wanted Vick.] I have no idea what I'm doing now, ... You messed me up. Later, when the coyotes came into this area, he got a license and started trapping coyotes. 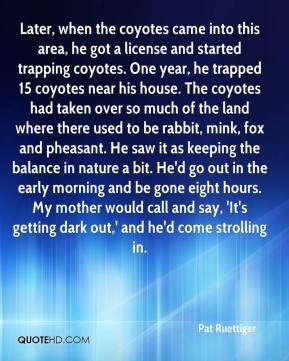 One year, he trapped 15 coyotes near his house. The coyotes had taken over so much of the land where there used to be rabbit, mink, fox and pheasant. He saw it as keeping the balance in nature a bit. He'd go out in the early morning and be gone eight hours. My mother would call and say, 'It's getting dark out,' and he'd come strolling in. 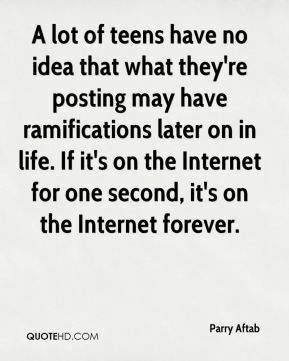 A lot of teens have no idea that what they're posting may have ramifications later on in life. 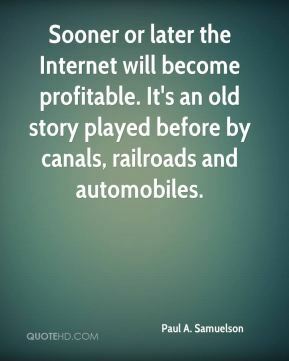 If it's on the Internet for one second, it's on the Internet forever. But today, five years later, nothing's been done to upgrade these tracks. 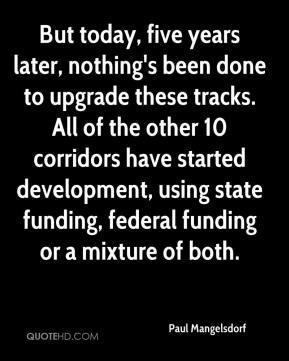 All of the other 10 corridors have started development, using state funding, federal funding or a mixture of both. 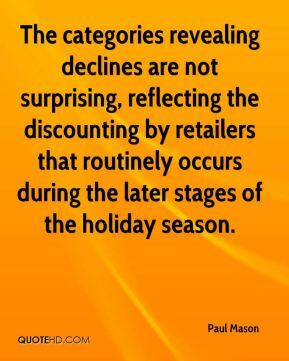 The categories revealing declines are not surprising, reflecting the discounting by retailers that routinely occurs during the later stages of the holiday season. 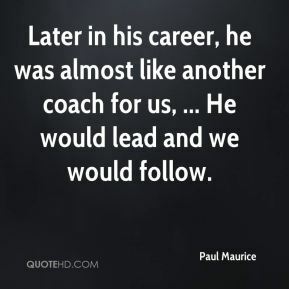 Later in his career, he was almost like another coach for us, ... He would lead and we would follow. He thought he was done. 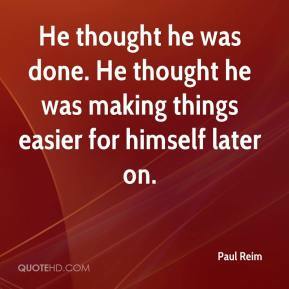 He thought he was making things easier for himself later on.